Casmalia, California, former cow-town of the Old West, is where California-style barbequeing was brought to perfection by the pioneers. 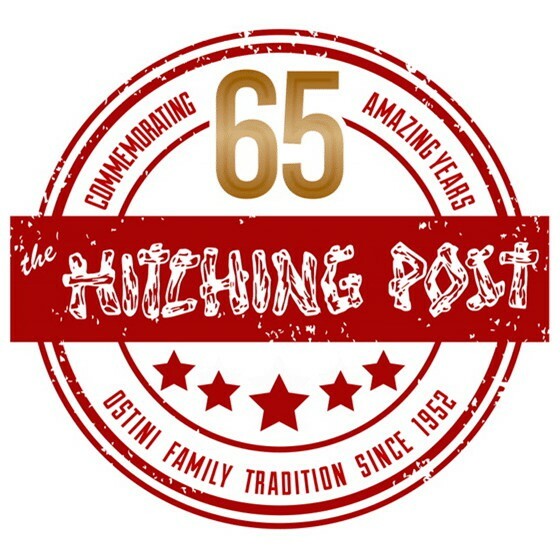 The Hitching Post has brought this live-oak California-style barbequeing to perfection bringing choice, aged beef to the ultimate of gourmet flavor and tenderness while we keep alive the traditions of the old romantic West. The weatherworn walls of our 100 year old building are crammed with memories that induce an atmosphere of Western nostalgia to the romantically inclined people who can relax and trade the pressures of the fast, modern world for an evening of Old West hospitality. Your Hosts: The Ostini Family Since 1952. Monday through Saturday: 4:30 to 9:30 p.m.
Sunday 4:00 to 9:00 p.m. Sideways features the wines of our area and in particular is actually set in our sister (well, actually brother--Frank Ostini) restaurant, the Hitching Post II in Buellton (near Solvang). Look for the Hartley-Ostini Hitching Post Wines, and if you look carefully, some of the family members as well. Santa Maria Barbecue . . . focuses on slow cooking with indirect heat but over an open wood fire rather than in a closed smoker, and typically features the large tri-tip beef roast. 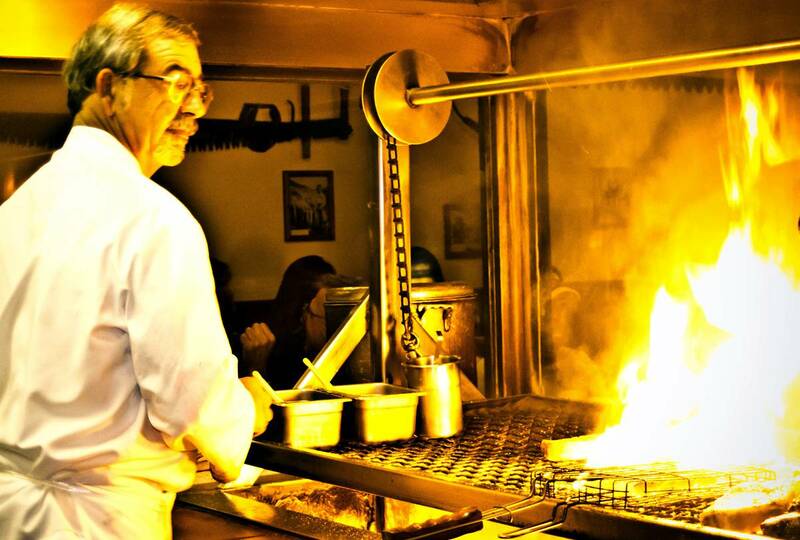 The Hitching Posts build on this local tradition with far more than tri-tip, marrying cowboy customs with excellent cuts of steak and seafood . . . . This is open fire barbecue at its very highest level, sort of a bridge between Argentinean parillada cooking and Southern barbecue, making these among the finest steakhouses in the country, but uniquely and casually so.